Posted: August 31st, 2013 under Education and Science, Moscow Mayoral Elections 2013. Posted: August 30th, 2013 under Regional and Local Elections. Press Release, August 29, 2013 YABLOKO’s Anticoruption Centre did not allow the Arbitration Court of the Pskov Region to buy an expensive foreign car. After the complaint sent by YABLOKO leader Sergei Mitrokhin to the Federal Antimonopoly Service (FAS) Department, the tender on the delivery of a posh car was cancelled. Posted: August 29th, 2013 under Moscow Mayoral Elections 2013, YABLOKO against Corruption. Posted: August 29th, 2013 under Moscow Mayoral Elections 2013. Press Release, August 28, 2013 Candidate for Moscow Mayor Sergei Mitrokhin and YABLOKO’s activists conducted one-person pickets near the house where Stalin’s victims were shot on August 28. They came out for the maintenance of the historic building and demanded to turn it into a memorial museum devoted to the victims of political reprisals. Posted: August 29th, 2013 under Human Rights, Moscow Mayoral Elections 2013, Yabloko's Views. 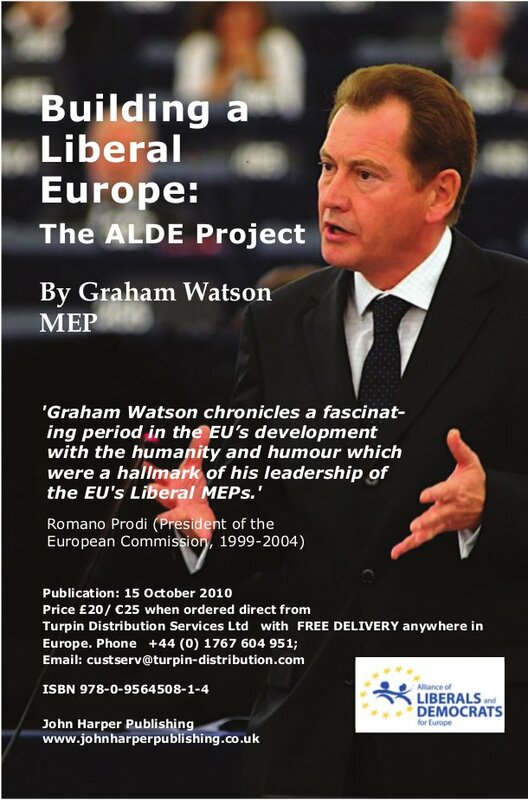 The ALDE Party, Press Release, August 27, 2013 As reported last week in Liberal Eyes, 2014 is going to be an important year in European history culminating in the European Parliamentary elections next May. The busy election timetable gets underway right at the start this September, with national elections in Germany, Austria and Norway. Posted: August 29th, 2013 under Moscow Mayoral Elections 2013, The ALDE party. Religion & Science in East and West journal, 7/8 2013, Vol.41 By YABLOKO Bureau member and head of YABLOKO’s Gender (Women’s) Faction Dr. Galina Michaleva New Russia’s nomeklatura, including the top officials, has been actively constructing palaces on the Black Sea cost, mostly in the national reserves, grabbing the shore, including public beaches. Posted: August 29th, 2013 under Protection of Environment, YABLOKO against Corruption. Press Release, August 27, 2013 A round table on Moscow’s environmental problems with Sergei Mitrokhin’s participation was conducted at A.N.Bakh Institute of Biochemistry of the Russian Academy of Sciences (RAS) on August 27. Posted: August 28th, 2013 under Moscow Mayoral Elections 2013, Protection of Environment. Press Release, August 27, 2013 Moscow Mayoral Candidate Sergei Mitrokhin attended a charity concert in support of political prisoners devoted to the 45 anniversary of the 1968 Red Square Demonstration . Posted: August 27th, 2013 under Freedom of Assembly, Freedom of Speech, Moscow Mayoral Elections 2013. Posted: August 27th, 2013 under Freedom of Assembly, Topics of the day, Yabloko's Views. Press Release, August 26, 2013 Candidate for Moscow Mayor Sergei Mitrokhin conducted a meeting with the election campaigners on August 26. More than 150 people came to the office. Posted: August 26th, 2013 under Moscow Mayoral Elections 2013. Press Release, August 24, 2013 Candidate for Moscow Mayor Sergei Mitrokhin supported a rally organised by the residents of the Kurkino district who demand from the authorities to make improvements in the district and stop building shopping centres that no one wants. Posted: August 26th, 2013 under Freedom of Speech, Human Rights, YABLOKO against Corruption. Posted: August 24th, 2013 under Moscow Mayoral Elections 2013. Posted: August 23rd, 2013 under Elections, Regional and Local Elections. Press Release, August 21, 2013 A round table on the problems of the small business and its development perspectives after the election of a new Moscow Mayor “Small business goes to the Moscow Mayoral elections” was conducted at International University, Moscow, on August 21. Posted: August 22nd, 2013 under Moscow Mayoral Elections 2013. Press Release, August 22, 2013 The teachers, who protest against the merging of the schools No 363 and No 1294, aren’t allowed to meet Sergei Mitrokhin. The school principal Ludmila Salonina locked them in the school building. Posted: August 21st, 2013 under Human Rights, Moscow Mayoral Elections 2013. 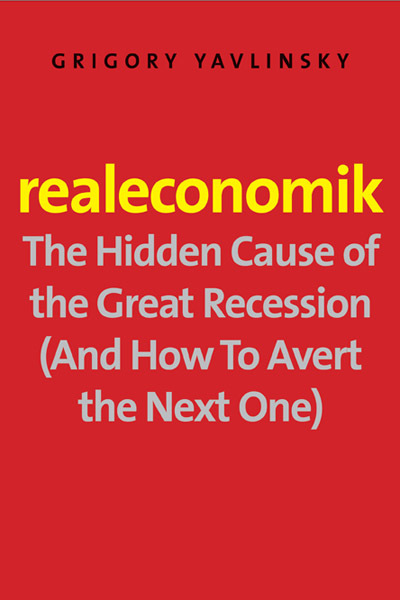 Posted: August 21st, 2013 under Elections, Regional and Local Elections.